Fredo’s LDN is a Grill Restaurant & Dessert Lounge located in East London, for those who have a love for good food and like to indulge in sweet goodness. Our mission is simple, to serve delicious food, drinks and desserts that guests will want to return to week after week. 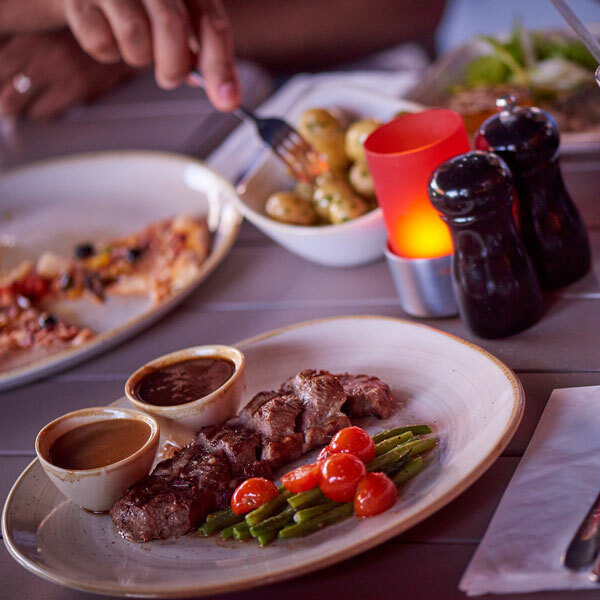 Every dish, drink and dessert on our menu has been carefully inspired by our skilled chefs and experts in the field with vast knowledge, to provide an array of mouth-watering options for our community under one roof and to flourish halal cuisine. With our passion for perfection, we freshly cook and prepare each item on the menu in our kitchen, so to capture the unique flavours, premium quality and excel the highest standard. Our commitment is to satisfy taste buds, provide impeccable service and maintain a memorable experience for each one of our guests. 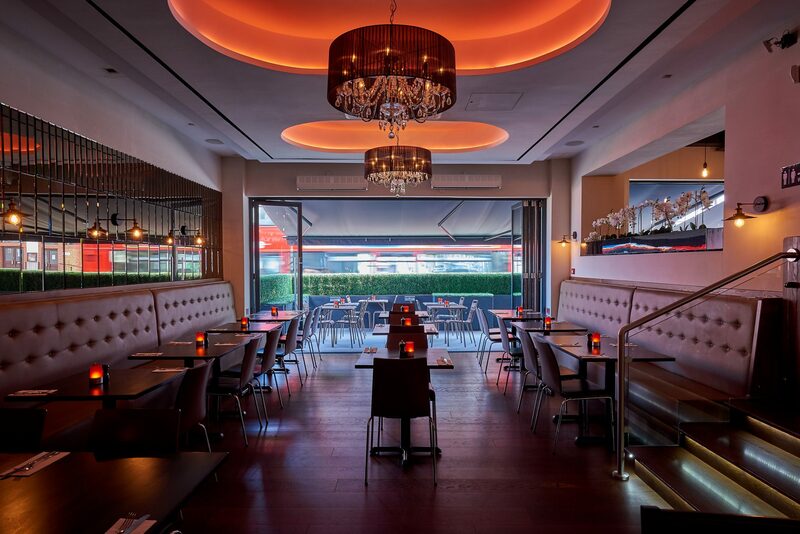 Fredo’s LDN has a detailed and astounding interior which reflects a modern, chic and stylish approach to the dining experience. With our desire for achieving an impeccable overall ambience, every aspect of the restaurant was carefully considered in making Fredo’s LDN extra special. We have a dedication for enduring good food and service, to make Fredo’s LDN the ideal setting for dining needs and a place to indulge in a relaxed atmosphere.